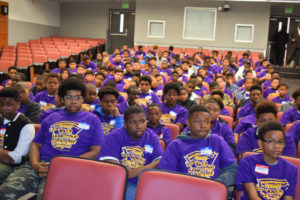 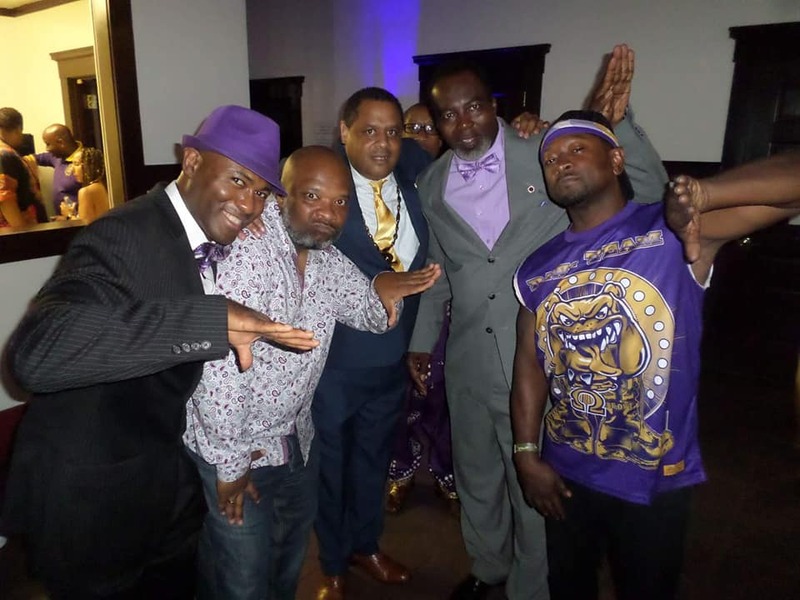 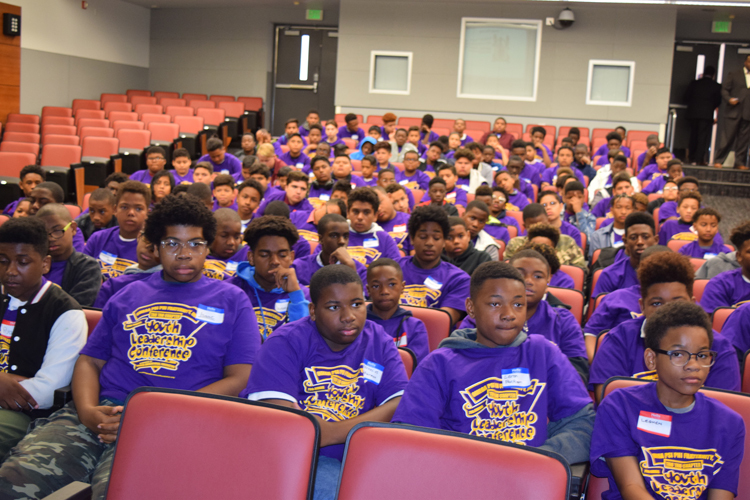 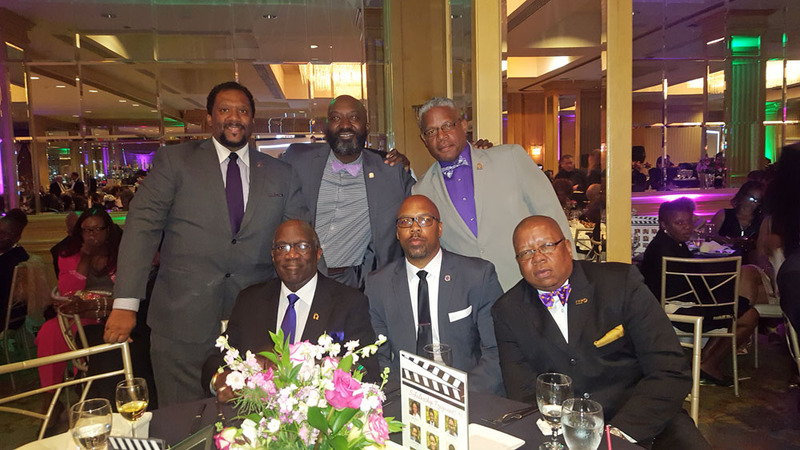 FUNDRAISING EVENTS AND ACTIVITIES | Omega Psi Phi Fraternity,Inc. 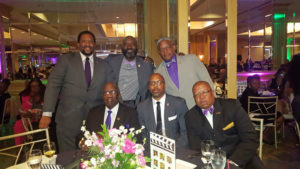 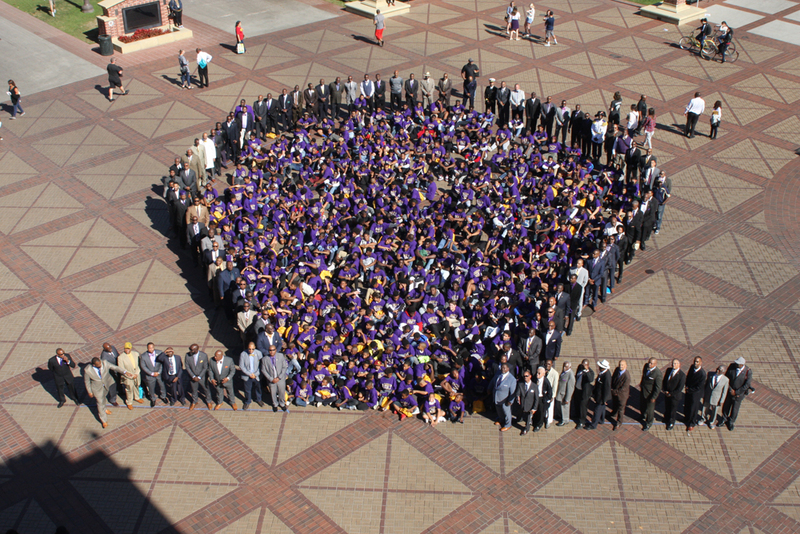 Tau Tau Chapter of Omega Psi Phi Fraternity, Inc. holds fundraising events through-out the year. All proceeds from these events benefit Chapter programs. 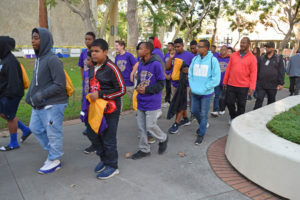 One of these events is our Youth Leadership Conference (YLC), which is held in October of every year. 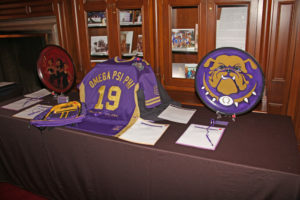 During this event additional funds are raised via silent auction and raffles.